Baby, it’s cold outside! Freezing is more like it. Much of the country is facing fierce winter storms. Many in Dallas & surrounding suburbs have been snowed in since Monday night & the kiddos are enjoying almost an entire week off due to arctic temperatures & impossible road conditions. We’ve had plenty to keep ourselves busy around here though since we just moved into our new house this weekend. However, cabin fever is really starting to set in with me. I’m dreaming of the sensory pleasantries of spring. Bright colors, fresh flowers blooming & temperatures that call for margaritas on the patio. Spring is a time for renewal. One project that is on my to-do list is to make over our patio furniture. 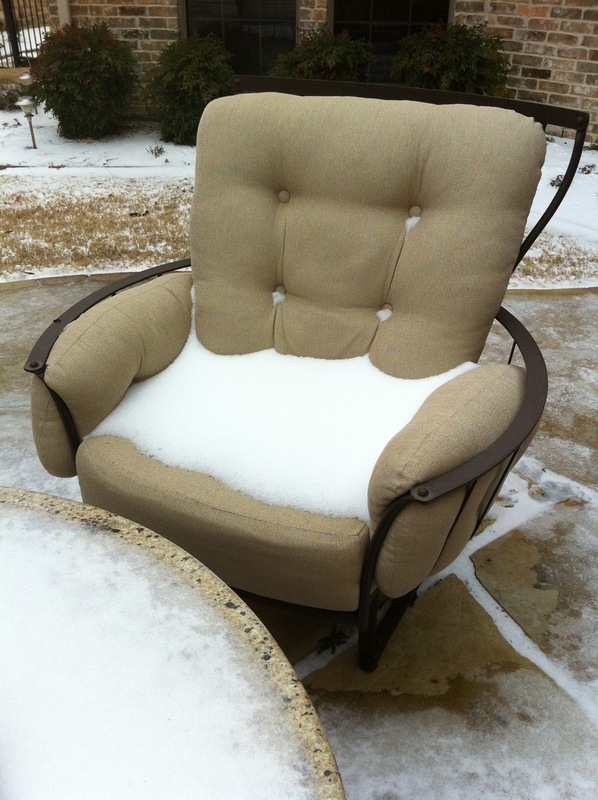 When I bought it, I played it safe with neutral fabrics because I just wasn’t sure what I wanted out there & I had to get seating asap because we really enjoy our patio time during the warmer months in Dallas. Don’t get me wrong. There is nothing wrong with neutral. I’ve loved these chairs since day one. But, if you’re looking for an area to experiment with pops of color, an outdoor space is perfect! Nature’s beautiful colors found in plants, flowers & trees will help balance strong colors outdoors. 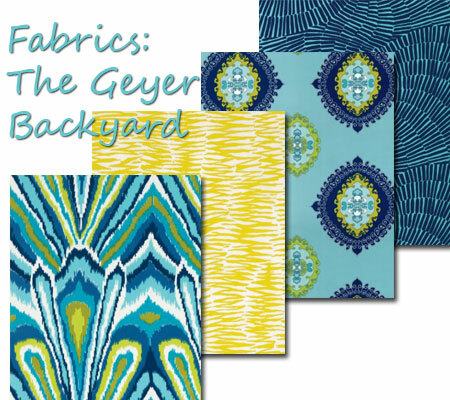 When it comes to outdoor fabrics, color is usually offered in abundance. I’m particularly smitten with the famous fashion designer Trina Turk’s line for Schumacher. Ever since the launch of her collection, the amazing patterns and vivid colors have danced their way through my imagination and onto my wish list. With the huge success of her first collection, it’s no surprise that fans across the world were giddy with the recent announcement of her second collection. Check it out here. The chairs & granite fire pit table are from OW Lee, a line we carry at IBB Design Fine Furnishings. They are beyond comfy & we often sit out there for hours hanging out with our friends watching the kids play. Other than giving the boring beige a fresh new vibe, the chairs really don’t need recovering. They have held up substantially over the years. But, alas, it is time to breathe new life into these chairs & give our a backyard the fun pop of color it deserves. So, here is the game plan. Turquoise, cobalt blue & citron will set the tone for the color palette. 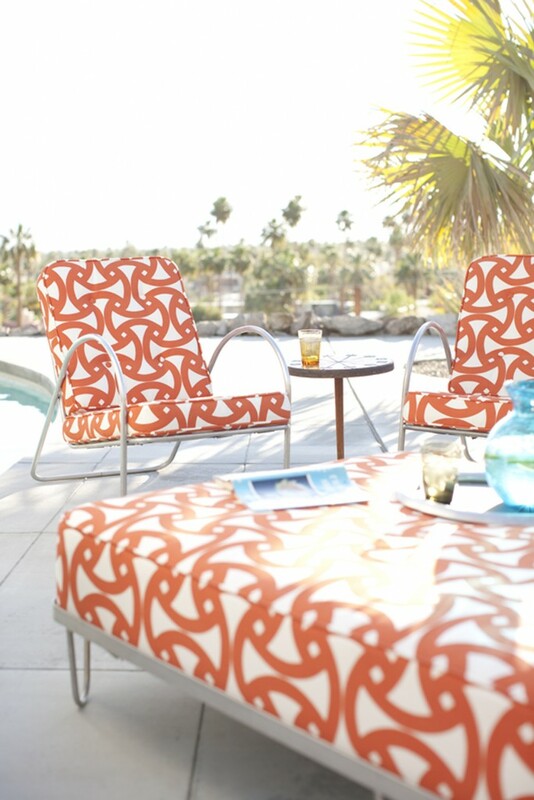 Fun patterns will create a playful experience in our outdoor setting. And, finally, those fabulous fabrics from Trina Turk will work their way into my home. Yippee! Here are my selections from her collection. I’m going to kick it up a notch with some contrasting fabrics for the welt cords & buttons on the tufting. The fabrics are ordered. I can wait to get them over to my upholsterer & see how it all turns out. 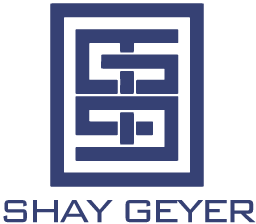 Stay tuned for updates!